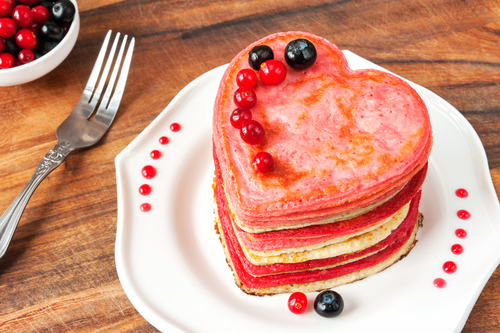 We seen this recipe and thought this would be so cute and little girls would love this. 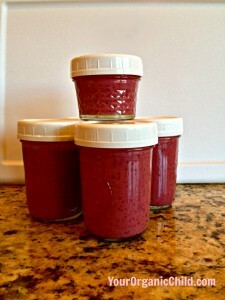 It’s made with beet puree instead of food coloring. Roasted Chestnuts. How to easily cook them. This is the time of year to find chestnuts at the grocery store.Not every grocery store will have them but the specialty stores will. This is the easiest way to make them.Chestnuts are a tradition to make on Christmas in some cultures. It’s a perfect after dinner treat for the holidays. 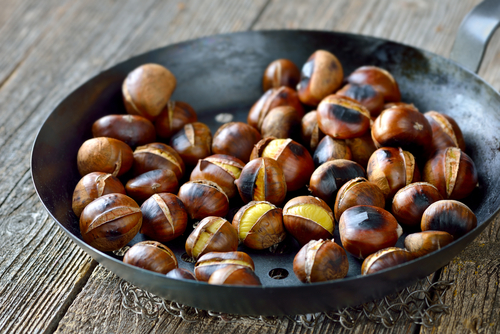 To cook 1/2 pound of chestnuts,Heat your oven to 425. Take a knife and make a slice across one side of every chestnut. Don’t cut too deep just enough to cut the shell. Some people cut a cross into them but I think that is just more work and all you need is a slice. 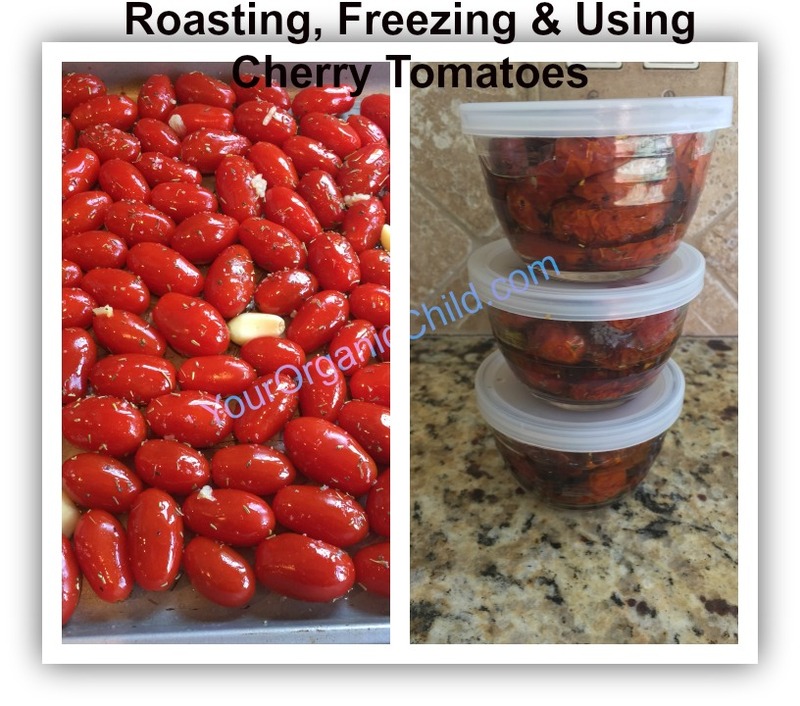 Lay them on a cookie sheet and put them in the oven for about 30 minutes. shake the pan several times to cook evenly The shell will open a little when cooking to make it easy to peel. This is something that can be done ahead of time if your going to serve them later on that at night. Don’t wait till they are cold to eat because it will not be easy to peel then. You can also cook them on a barbeque, just use a grill pan and cook, shake often to evenly cook. 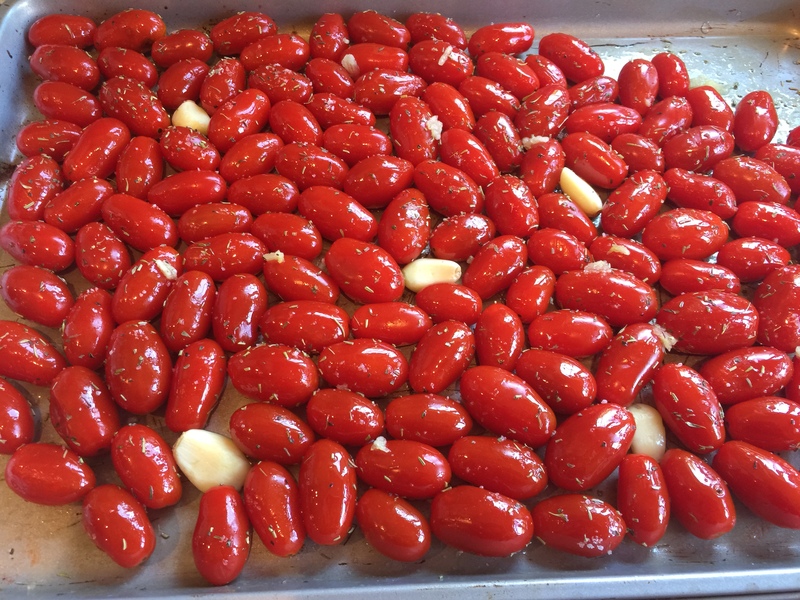 First you need to roast them in the oven. After you was them just lay them on the pan and add olive oil, italian seasoning, salt and garlic. Put them in the oven at about 225 degrees for about 3 hours. You can keep them in longer if they aren’t completely shrunk and roasted yet. After they are cooked up out them in a bowl and add olive oil and more salt and garlic, and red pepper flakes if you like. Stir and put them in Small Bowls with lids and freeze. When thawed they are good on bread, crackers or thrown into pasta or rice. 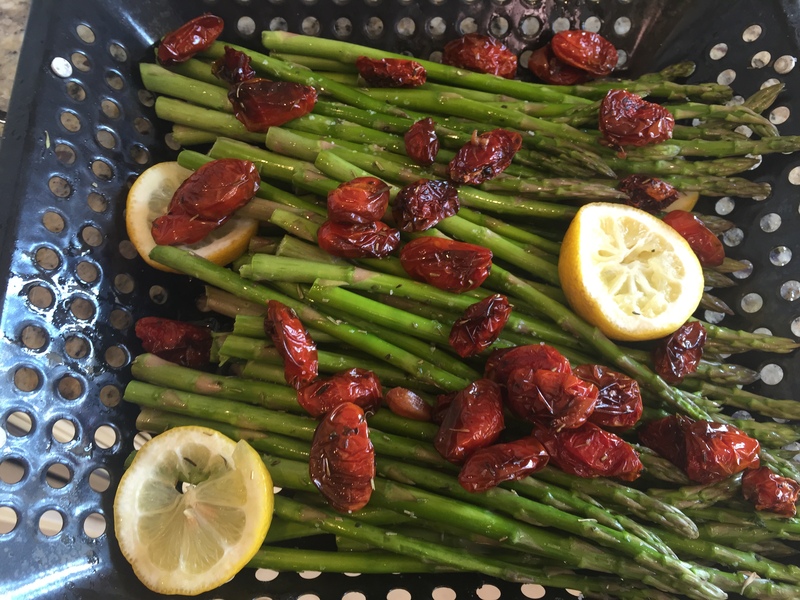 Below is a picture of how I added them to asparagus. Here they are right before I froze them. If you’re looking for a hearty vegetable that can be prepared without too much fuss, pick up a butternut squash the next time you’re at the farmer’s market. In season from October to February, this variety of winter squash can be picked out by its cream-colored skin and large pear shape. When you cut it open, you’ll see bright orange-colored flesh that is, as its color suggests, rich in carotenoids like beta-carotene, an antioxidant that turns into vitamin A in your body (just one cup of butternut squash provides 437 percent of your daily requirement). One of the benefits of butternut squash is its long shelf life, courtesy of its thick skin. 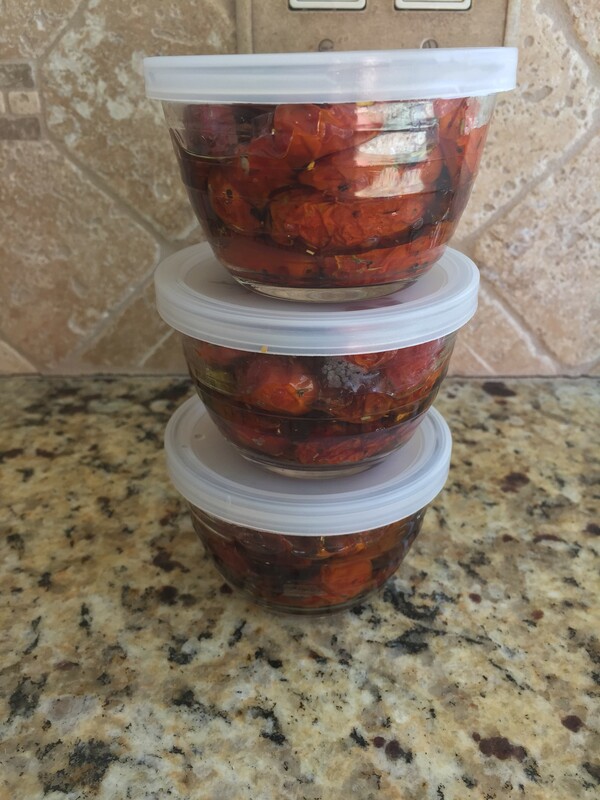 You can store one for weeks, even months, provided you keep it out of direct sunlight and protect it from extreme temperatures (about 50-60 degrees F is best). While long storage times are known to impact nutritional quality in produce, in the case of butternut squash the carotenoids continue to accumulate for the first two months of storage. So this is one vegetable that’s perfect to keep on hand and use in a pinch. Are you wondering what else butternut squash is good for? It contains an impressive amount of vitamin K1 (not K2), along with vitamin C, vitamin E, B vitamins, calcium, potassium, and magnesium. It even contains a respectable amount of plant-based omega-3 fats. There’s good reason to make butternut squash a regular part of your diet. Eating more deep-orange-colored fruits and vegetables is associated with a lower risk of coronary heart disease (CHD), for starters. A beta-carotene-rich diet may also protect against prostate cancer and is also associated with a lower risk of colon cancer. A deficiency in vitamin A can cause your eye’s photoreceptors to deteriorate, which leads to vision problems. This is why eating foods rich in beta-carotene may help restore vision. Winter squash like butternut is on my most recommended vegetables list – but it’s in the “use sparingly due to high carbohydrate levels” category. 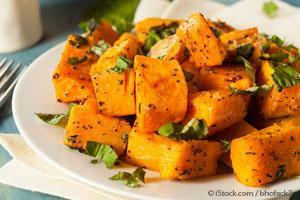 Virtually all (90 percent) of the calories in squash come from carbohydrates and about half of those are starch-like. “… [R]ecent research has made it clear that all starch is not the same, and the starch content of winter squash brings along with it some key health benefits. Many of the carbs in winter starch come from polysaccharides found in the cell walls. These polysaccharides include pectins—specially structured polysaccharides that in winter squash often include special chains of D-galacturonic acid called homogalacturonan. Also noteworthy, you can eat squash seeds too, just as you would pumpkin seeds. They’re rich in fiber, protein, minerals, vitamins and more, including healthy fats like linoleic and oleic acids. The recipe that follows, from MyLongevityKitchen,1 features butternut squash combined with healthy spices, which have potent antioxidant properties. So in addition to the health benefits of squash, you’ll also enjoy the benefits of spices. One used in this recipe is cumin, which has been shown to enhance memory, relieve stress, and support healthy blood sugar levels. You’ll also notice Chinese 5-Spice. Which is a blend of cinnamon, clove, ginger, fennel, and star anise – all phenomenal spices that you might not eat much of right now. When choosing a squash for this recipe, find one with a hard, dull rind that feels heavy for its size. And, if possible, choose organic. You’ll find the recipe below works well as a sweet-savory side dish, and you can eat it warm or cold, whichever you prefer. 1 small butternut squash, under 2 lbs. Cut the squash half crosswise. Then, cut both halves lengthwise and use a spoon to scoop out the seeds. Cut the squash into 1-inch cubes. 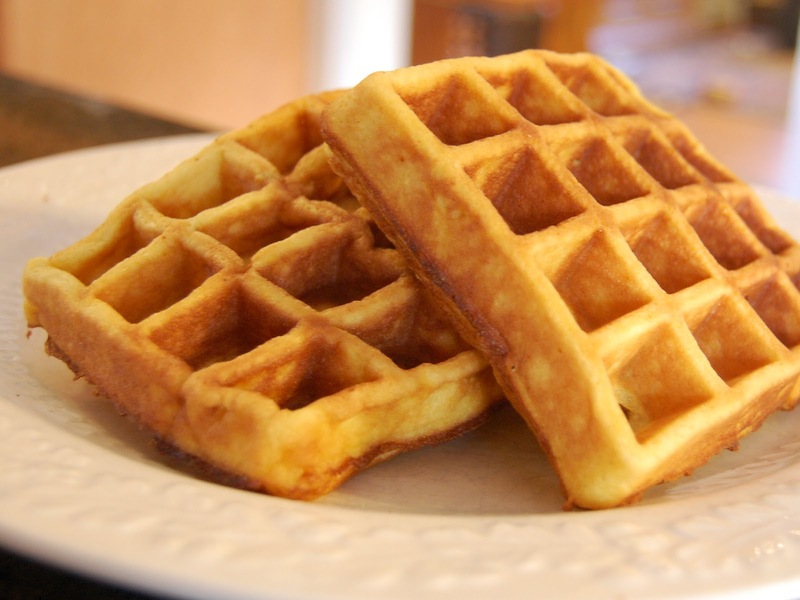 Since we are giving away a Frozen Waffle maker I figured I should share a good gluten free waffle recipe. Since Bobs Red Mill’s makes really good gluten free flours and grains I knew they would have a good recipe. Here is one I found. If you make it let us know if you added anything to the recipe and how you liked it. Add the milk, egg yolks, and oil to the dry ingredients and blend together. With a rubber spatula, slowly fold in egg whites with the rest of the ingredients. The entire mix should be light and fluffy. Spray waffle iron and begin making waffles.